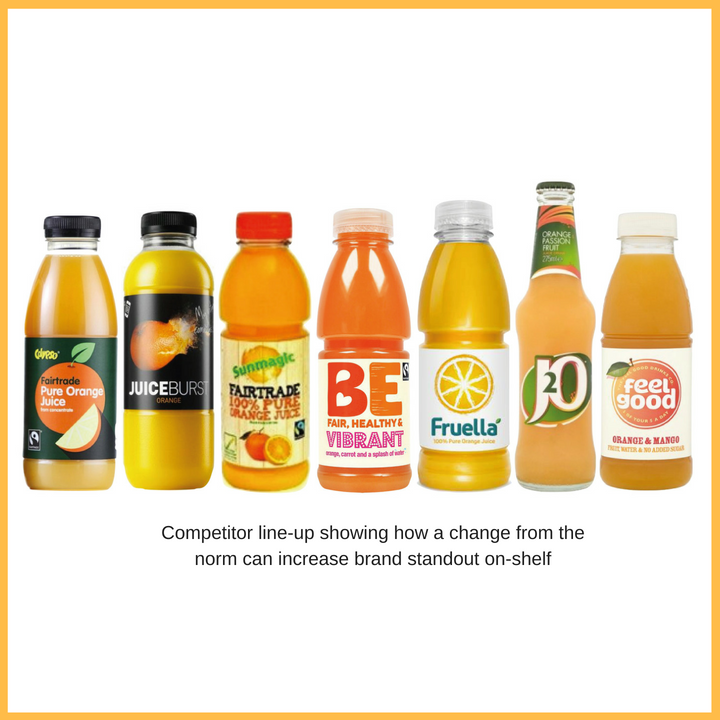 The Bristol-based Natural Beverage Company needed a brand that would plug the market gap between low-priced everyday fruit juice drinks – that are increasingly perceived as unhealthy – and the premium-priced, often organic, pure juices. Reach rose to the challenge, creating a brand and packaging for juicy drinks BE. People love the clear messaging and simplicity of packaging – it’s been well received, with customers saying it’s ‘on-trend’ and ‘premium looking’. The lack of fruit on the front of the label has challenged buyers – as any new concepts will do – but it has been well received. It is definitely helping on-shelf stand out, which in such a crowded market is a great thing. Despite the goodness of a drink made purely from fruit, there is a lot of fructose in a fruit juice – and as consumers, we’re all are increasingly aware of the sugar content of fruit juice. At the lower end of the market, we see a lot of price promotion, with brands gaining listings because of keen pricing not because of their product or brand proposition. There’s often little visual differentiation between brands – most feature a round piece of fruit in their brand identity! So, perhaps unsurprisingly, fruit juice sales are in decline while juicy waters are on the increase. When it comes to ethical credentials, consumers are interested. Carrying the Fair Trade logo is a benefit – but it can’t just be a tick box. Brands need to really demonstrate they care about the world we live in to stand out and gain consumer confidence. BE Juices are very much a product for the now. In-line with the accelerating market trend to reduce the sugar content of fruit juices, BE juices are diluted with 25% water – making them less sugary, and more refreshing and clean tasting. However, BE’s key point of difference is that its ingredients are Fair Trade sourced. The Natural Beverage Company’s business budget was tight – so we knew our final design solution could not rely on bespoke illustration or a lettering artist to bring it to life. What’s more, with a range spanning 6 flavour varieties we needed to clearly differentiate and give each one its own personality. …So how did we achieve it? Our big bold BE says it all: it jumps out and talks to you on shelf. 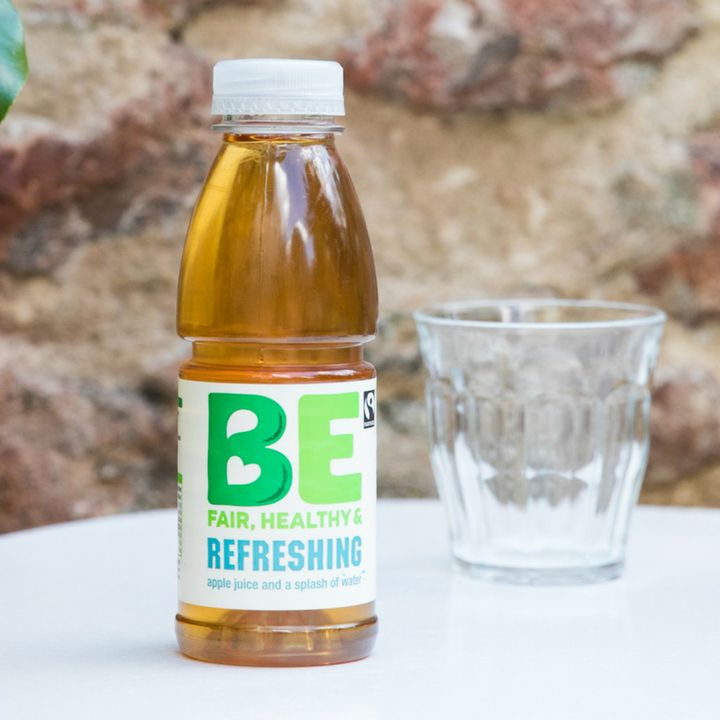 It beckons you to be fair and healthy by buying BE, and it tempts you to try one of its 6 flavour combinations. Textures within the BE lettering subtly reflect the flavour variety and there’s a nod to the brand’s heath credentials and refreshing nature with the water droplet and heart sitting within the letter B. Each flavour variant has its own personality expressed through the name and bespoke typography. You don’t see any of the ubiquitous images of oranges. The clichéd rustic typography and artisanal handmade feel of a ‘local’ brand has no place here either, as BE’s fruit is sourced fairly from overseas. But we have kept the clean white background typical of more premium priced competitors – all the better with BE’s benefit of everyday pricing. We’ve also added a little more personality to the front of pack using a refreshing splash of water to flag the benefit of the added water. And we didn’t forget back of pack – it’s a great opportunity to get the ethically-sourced message across, and to nod to the fact the brand is Bristol-based. 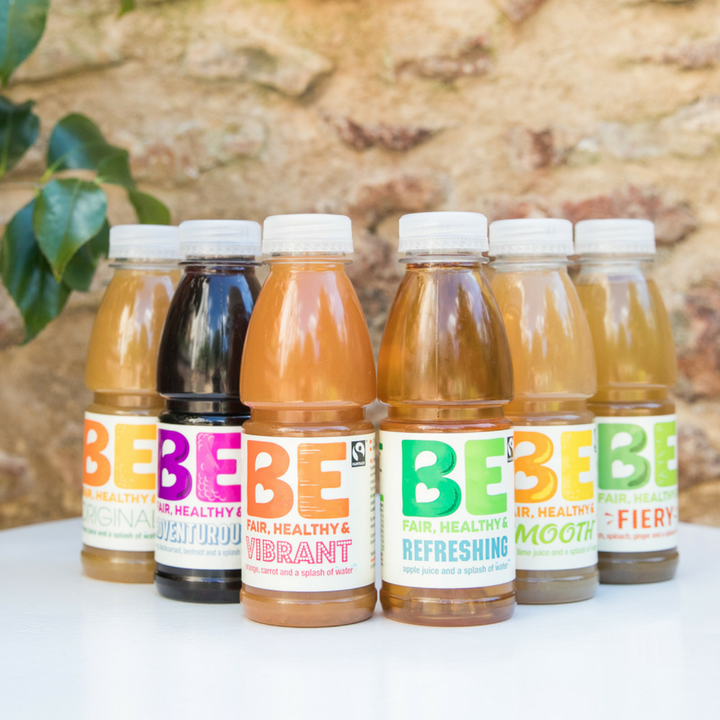 A brand that beckons you to be fair and healthy by buying BE – and it tempts you to try one of its 6 flavour combinations. And the results? 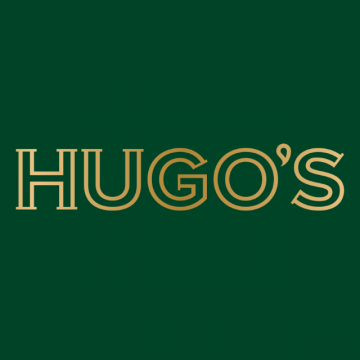 As this case study goes live, the fledgling brand has already been listed in Bean Cafes, a chain of coffee shops in the North West of England, causing the de-listing of a key competitor along the way. This success led to a listing with a new wholesaler. They’ve also made 20+ local Bristol gains – you’ll spot BE right across the city, from Redland Bakery to the Avon Valley Farm.